I’ve put this FAQ page together to help answer any questions you might have about sessions, my process and policies. If your question isn’t answered here then please do get in touch photographybyfiona@live.co.uk. When should I book my newborn session? I book a limited number of sessions each month so that that each client receives my personal attention. 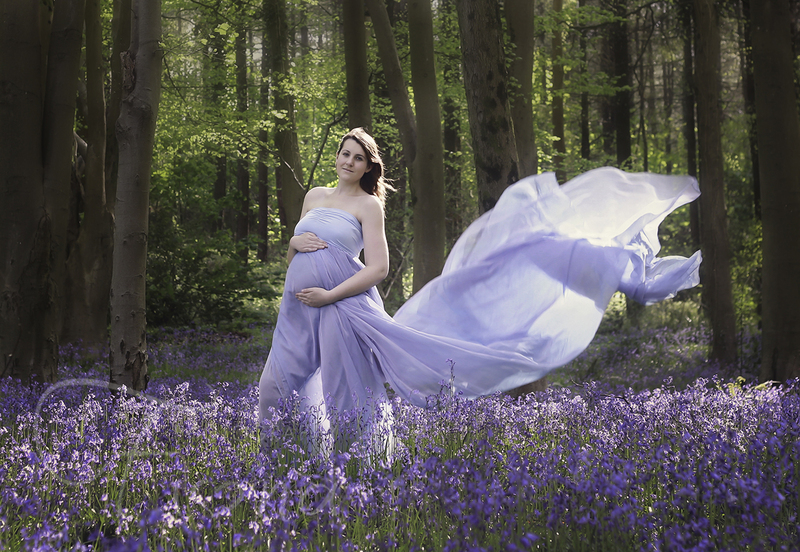 To ensure your desired session time, please contact me as soon as you know you would like to book a newborn session. I will pencil your due date onto my calendar upon booking. You will then contact me when your baby arrives to schedule your session. Newborn sessions are scheduled between 4-14 days. This is done for many reasons. Newborns this young are more likely to “curl up” and remain sleepy for the duration of the session. They are much more tolerant of being posed and moved around than a 3 or 4 week old. 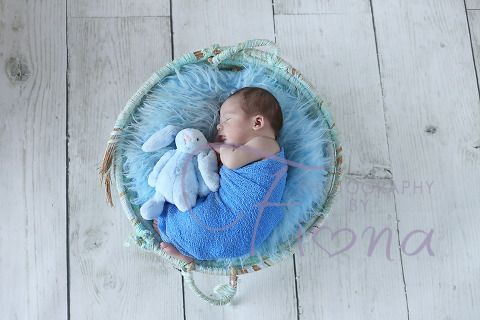 Almost all of the “sleepy newborn” shots you see here on the website were done with newborns 14 days old or younger. If your baby is older than 2 weeks, don’t worry, we can still capture beautiful photos-it may just take more effort on both ends and we will need to skip some of the poses you see. How do I book a session when I’m not sure when baby will be born? That’s easy… let me know your due date and we will make tentative plans around that time. Once baby is born, let me know as soon as possible (ideally within the first couple of days and absolutely before baby is 7 days) and we will select an actual date. If you do not contact me within that first week, I cannot guarantee availability before the 2 week mark, so please contact me sooner. I always try to leave availability for my newborns, but I do have other session scheduled in advance. When will my session take place? 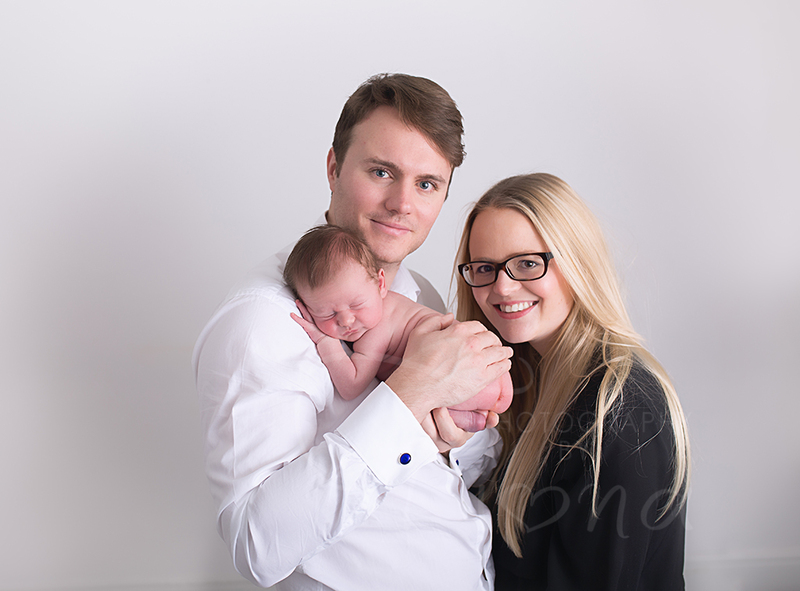 I prefer to photograph newborns when they are less than two weeks old, with the ideal range between 7-10 days. This is when babies are sleepiest and easiest to photograph. Once your newborn is here, have someone contact us immediately so that we can select a date for your session. 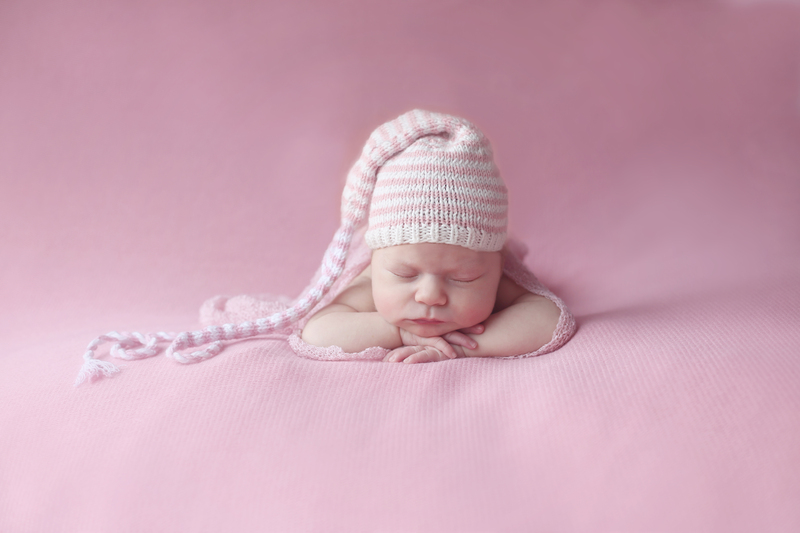 To ensure the sleepy, intricate newborn poses, we advise scheduling a newborn session 6-8 days after delivery. Parents of breastfed babies should wait until mother’s milk comes in so that your little one will be sure to have full tummy after every feeding. Bottle-fed babies generally take more per feeding, so they may be photographed as early as 5 days old. My baby is already born. Is it too late to schedule a newborn session? No! While I generally book newborn sessions many months in advance, given the necessarily fluid nature of scheduling newborn sessions, I sometimes have last-minute openings. Moreover, while I recommend that newborn sessions take place during the first two weeks of life, I am always happy to photograph older newborns with the understanding that it may not be possible to achieve the type of images that work with a very young newborn. How long will my newborn session last? Newborn sessions are anywhere from two to four hours long. What can I do to help my session go smoothly? The most important thing you can do is relax. Beyond that, I recommend that you try to keep your newborn awake for an hour prior to the session, and that you feed your baby just prior to my arrival. If you are breast feeding, it is best to keep a bottle of expressed milk on hand for use during the session. Pacifiers are also extremely helpful for allowing me to calm your baby during the session. Do you include family photos with a newborn session? Yes, You can request this on my booking questionnaire, I always aim to capture images of newborns with their parents and siblings. However, please keep in mind that young siblings (under 4) may not want to be photographed with their new brother or sister. 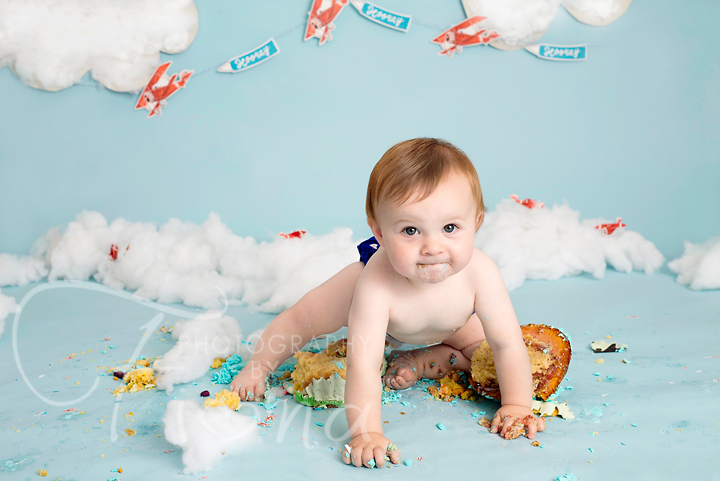 I will do my best to capture images of your newborn with their toddler or pre-school aged sibling. Simple is best. I photograph newborns wearing nothing at all or with hats specially made props/clothing. If you have special outfits you would like your newborn to wear, I am happy to accommodate, but keep in mind that numerous clothing changes can be disruptive to newborns. I recommend that the rest of the family wear clothing that coordinates without matching exactly. Children should wear clothes that they like and in which they are comfortable, although it is generally best to avoid busy patterns and logos. I’m happy to work with you to select clothing for your session, and will also accommodate clothing changes if you’d like a variety of looks. Do you bring props to the session? Yes I have a wide selection of baskets, hats, blankets and props. Please let me know if you have any personal items you’d like to incorporate. Safety always comes first, so I don’t photograph babies in glass bowls or in positions that could be harmful. How many proofs can I expect to receive, and when will I receive my proofs? You will receive about 20-30 images in your gallery, depending on the baby/child. Client galleries are usually available for review approximately three weeks after a session but can be longer during busy times. Do you photograph in both color and black and white? Yes, unless you request otherwise. . Yes, I currently offer several digital packages. How long do you retain the digital negatives for my images? Any unordered images will be deleted six months after your order is finalized. Cash or bank transfer, whichever is more convenient for you. Yes, even though I don’t actively advertise the fact. I only book a few a year so please get in touch if this is something that you’ like to discuss on 07828877598. Serving Bristol, Bath and surrounding areas.